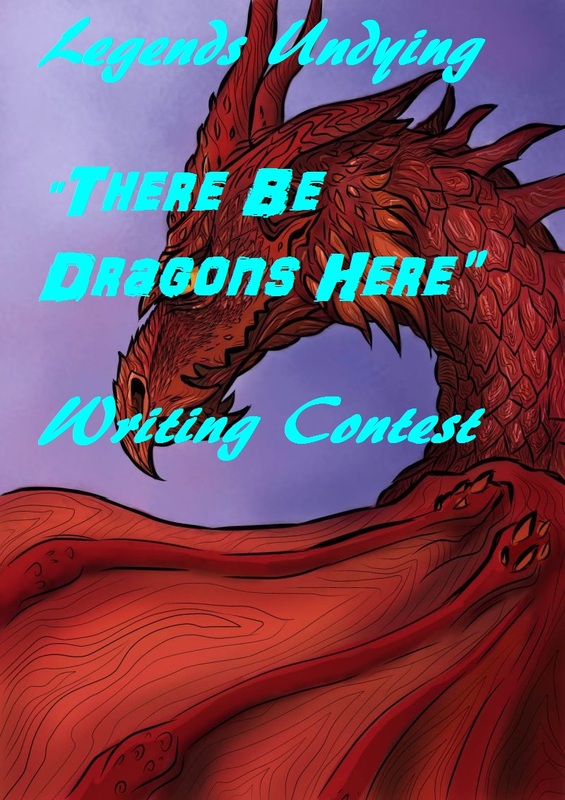 The Legends Undying “There Be Dragons Here” Writing Contest Has Officially Begun!! Writers to your Quills! Typewriters! Pens! Pencils! Laptops! Desktops! IPads Etc! Etc! Etc.! 3) The Maximum Length of the Piece, is 1,200 Words. 9) Awards Consist of, Glory, Glory, Glory, and some Lovely Badges to Place on your Site, Via Widget Etc. Lorna @ Lorna’s Voice – Lorna too was an Award Winner, but this time for “The Dark Globe”‘s Outstanding Artist Awards, under the Outstanding Blogger of the Year Category, in 2011. Lorna has been a Great Supporter of “The Dark Globe”, and has also partaken as a Judge for our Site. Lorna is now one of “Legends Undying“‘s Sunday Posters, a Great Contributor, and Reader Favorite on our site. She’s also just Self Published her First Book, which you can Read About Here. Cobbie @ Gerry’s Space – Gerry was a Dedicated “The Dark Globe” Follower, who is also a Very Well Liked Blogger, which is why I asked him to Join “Legends Undying” as one of Our Sunday Posters as well. He is also one of our Site Favorites. This will be the First Contest that he has been a Judge for on our Site. Terrii Wachala @ Brautigan’s Girl – Terri is an Excellent Writer, who is actually one of Our/”Legends Undying” Weekly Story Posters (Friday), and has been an Outstanding Contributor to the Site. She is also Extremely Insightful when Reading Others Work. This is the First Time that she’s been a Judge for us. Kirsty @ La Plume Noire as our 6th and Final Judge… Kirsty is not only an Avid Reader, and a Brilliant Photographer… She was also Named Photographer of the Year in “The Dark Globe’s” Outstanding Artist Awards, in 2011… And was a Senior Photographer, as well as one of our Assistant Editors back when we were “The Dark Globe”. She’s also been a Judge for us on previous Contests/Competitions, as well as helping me with Designing Site Headers (Such as the Current one), and Badges for our Contests. She does the technical aspects, as well as helps me with the Concepts. If you have any Questions, Please Post them Below, or shoot me an E-mail! Best Of Luck To All Of You!! And Thank You Judges!! OH AND SPREAD THE WORD! SPREAD THE WORD!! SPREAD THE WORD!!! 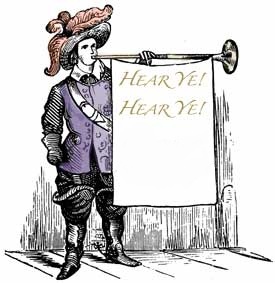 VIA REBLOGGIN, TWEETS, RETWEETS, FACEBOOK, OR POSTS ON YOUR OWN SITES!! WITH MY THANKS!! Woop woop! I’m going to try and finish mine tomorrow to submit. P.S: The badges are awesome!! Received, and Posted on the Site, Good Luck! Queries: 1) Does it have to be specially written, or can it consist of an extract from a book one has already written? 2) Are the number of entries per person limited? I may be a little behind on this–my question is whether this contest is restricted to “short story” genre, or could I submit a poem? Thanks–wishing you much success! You basically have to write about dragons? An exciting and challenging event!